Figure 49. 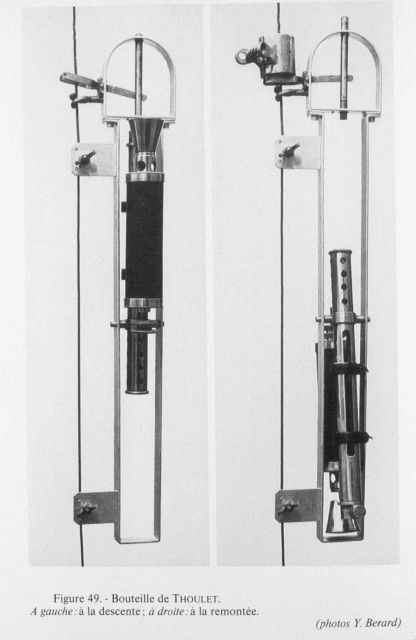 Thoulet bottle devised by Professor Julien Thoulet of the Universit y of Nancy. Nothing is known of the use of this bottle. Left: descending. Right: ascending.